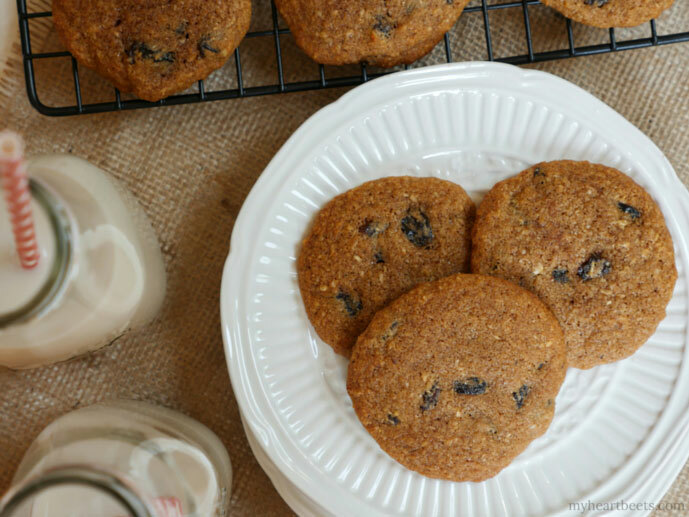 These soft “n’oatmeal” raisin cookies taste just like regular oatmeal raisin cookies – only, without the oats. 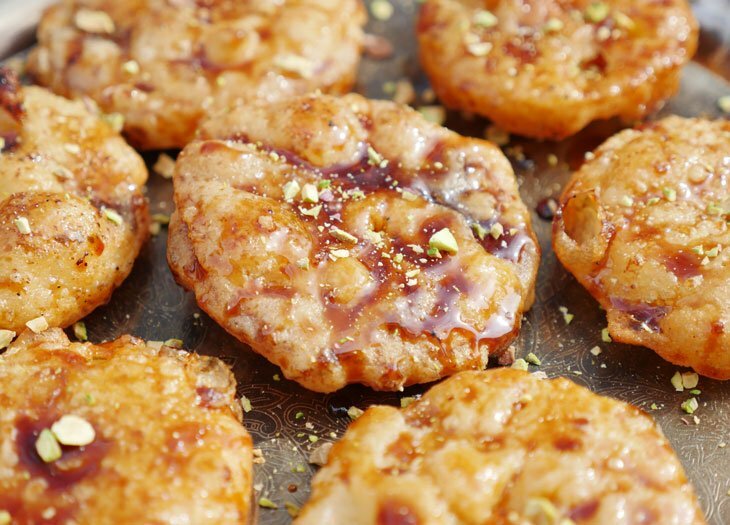 They’re soft and sweet and made with warming spices like cinnamon and nutmeg. They also have a somewhat similar texture to the oatmeal cookies you might be used to eating thanks to the ground golden flaxseed meal and shredded coconut. 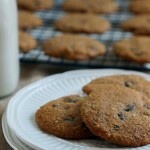 Organic raisins add chewy texture and natural sweetness to these light and airy cookies. Are you a raisin person? I love raisins but I realize that there are people out there who believe raisins don’t belong anywhere where you could easily substitute chocolate chips. To them I say this: “um, just add chocolate chips to the batter?” Yes, it’s that easy. 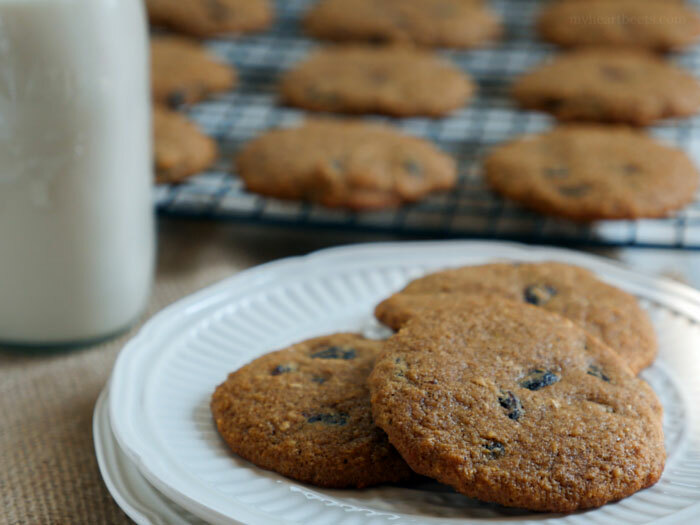 You can sub half the amount of raisins for chocolate chips to make soft cinnamon, raisin & chocolate chip oatmeal cookies – OR I suppose you could leave the raisins out altogether (but don’t do that!). 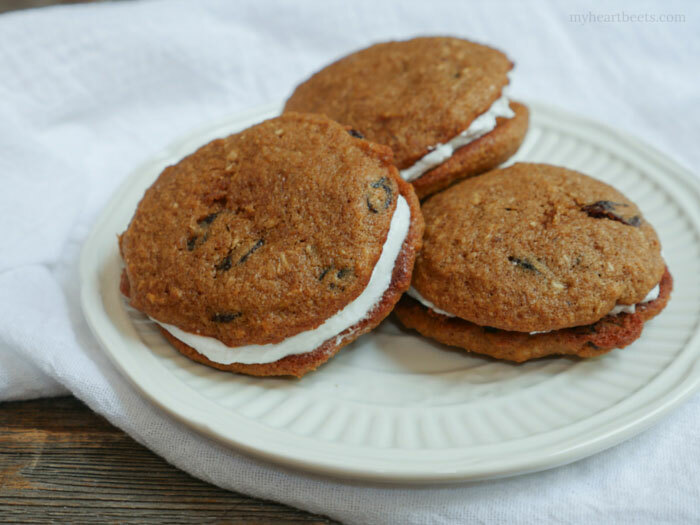 Yes, you can have an oatmeal creme pie that’s gluten-free, grain-free, dairy-free and all kinds of awesome. Next, add the remaining wet ingredients and mix until smooth. Use a small cookie scoop to transfer the dough onto a parchment lined baking sheet. Wet your fingers slightly, then gently press down on the cookies to flatten them. Place a can of coconut milk in the refrigerator overnight. This will cause the cream to separate from the milk. Place the cream, vanilla and honey into a bowl and whip with a hand-mixer until fluffy. If you have a stand mixer, you can also use that to whip the cream until fluffy. Place the whipped cream in the fridge until you’re ready to frost the cake. I love your recipes! The three-ingredient naan and empanadas are my favorites and I feed them to everyone! 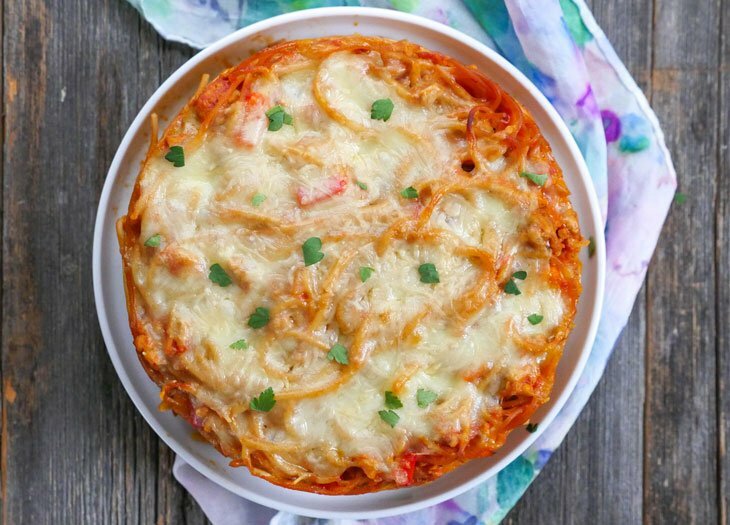 I want to try this recipe but I cannot abide the texture of shredded coconut. Any thoughts on that? Did you ever try a batch without the shredded coconut? More flax meal? More almond flour? Something else? Thanks, Susan!! I agree with Brigette’s response below – I don’t think you’ll notice the shredded coconut very much. I haven’t tried a batch without it though. If you do, will you let us all know how they turn out? Susan I just made these I used desiccated coconut you will never know. My daughter doesn’t like the texture either but she had 3 just now off the school bus and had no idea. I should add that we are dairy free. Will it work with ghee or coconut oil? I think either should work but I haven’t tried so I can’t say for sure. If you try, can you let us know how they turn out for you? I tried them with coconut oil and worked perfectly! 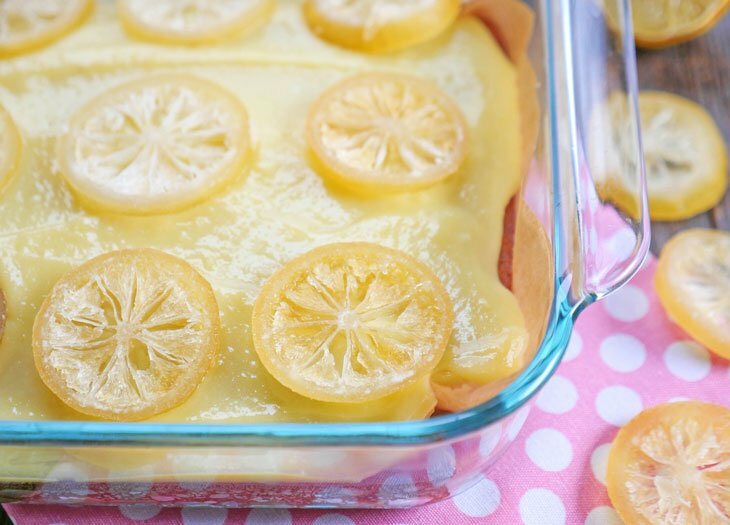 thanks for this amazing and easy recipe! It’s delicious as always! Actually I owe you a lot, having tried many of your recipes and loving them all! I even have your cookbook which is truly amazing just as your blog! Please keep up the good work! OMG im sooooooooo going to make these thanks Ashley!!! Made these tonight and had to force myself to go to bed & stop eating them!!! SO TASTY! Really yummy, they taste absolutely delicious had to stop myself from finishing them thank you so much Ashley.